One of the great things about exploring a project such as this is that you learn a lot that you otherwise may not have been exposed to, and meet great people doing great things. I know it’s not a very important or ground-breaking piece of information, but before this shoot I had no idea that Borough Market was actually an independently run market – the only one in London in fact – not only that it is a registered charity! 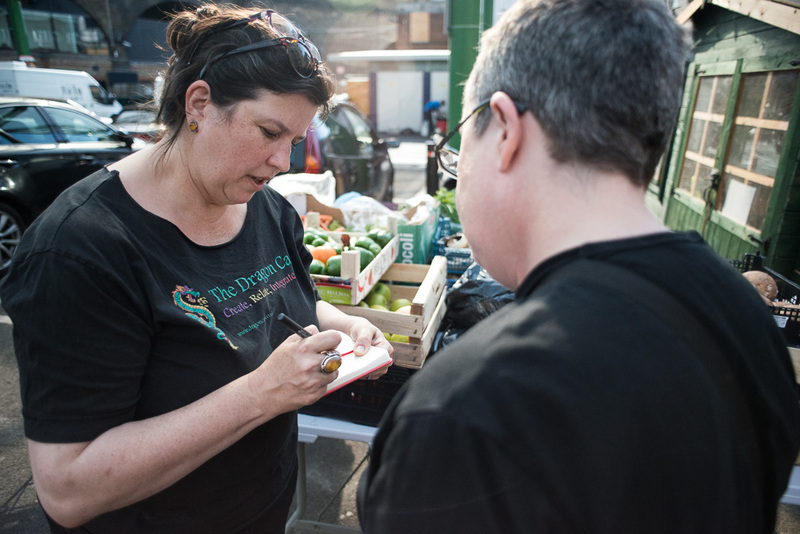 I was put in contact with The Dragon Cafe by FoodSave, and organised to meet them at Borough Market, where they would be gathering food from stallholders with the help of folk from Plan Zheroes. 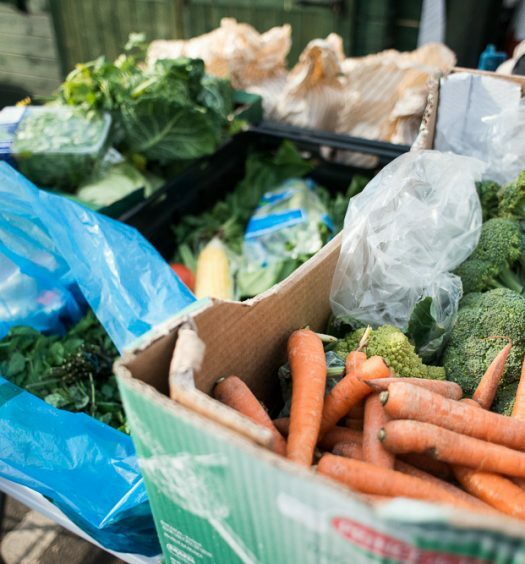 This was a new initiative to try and help reduce the amount of food needlessly going to waste at Borough Market, and The Dragon Café was one of the first organisations to benefit from the scheme. The Dragon Café is part of the Mental Fight Club and ‘provides a simple, affordable, healthy menu each week, and a wide range of creative and well-being activities, all of which are free and open to all’, and is located just round the corner from Borough Market. This was only the second week of the scheme, but I have no doubt it will grow into something significant for both the market and the organisations that benefit from it. On this occasion there was a huge amount being gathered – more than enough for the cafes needs, and so they were able to give some of the surplus to another charity that runs a homeless shelter. 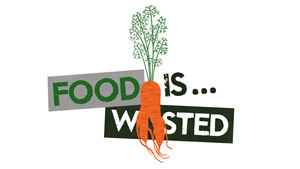 All the food is weighed as it is gathered to allow for an analysis of the amount of food saved from being wasted. 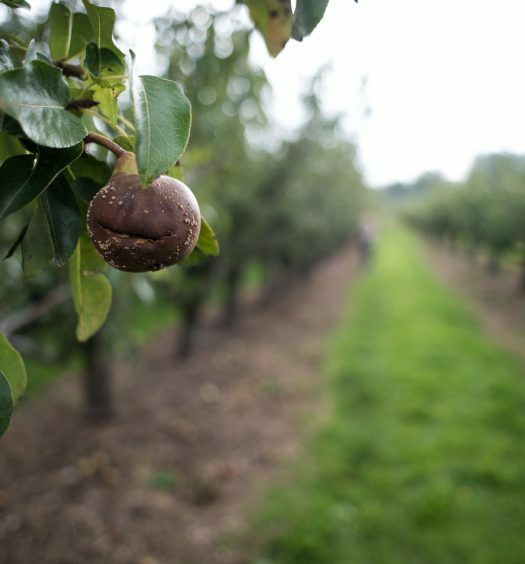 The forces that influence the extent to which certain produce is sold are fickle indeed, and therefore the amount of food that potentially goes to waste. All completely out of the control of the traders. This was especially evident on the day I was shooting, as one trader in particular brought bag after bag of beautiful, sourdough and artisan breads. The quantity was staggering, and I couldn’t help but feel sorry for the trader, but thankfully The Dragon Café was present to receive any food that would otherwise get thrown out.